﻿ India, US Renew Triangular Development Cooperation In Asia And Africa. 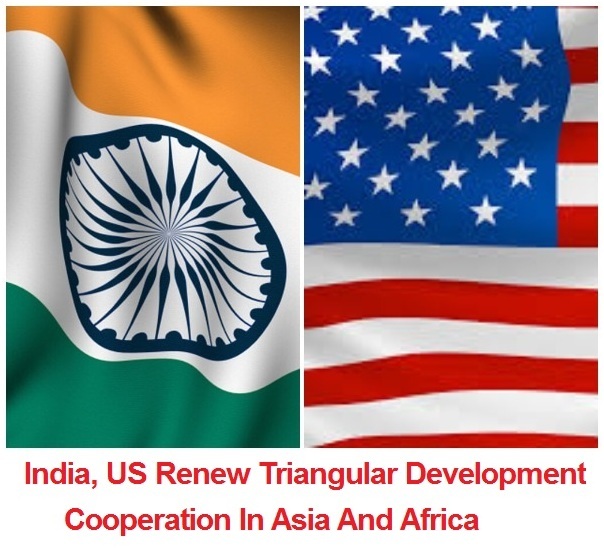 India, US Renew Triangular Development Cooperation In Asia And Africa. The SGP agreement, signed in November 2014, underscores the contribution of the India-US partnership to global stability and prosperity. India and the US Friday renewed a pact that provides a framework for promoting bilateral cooperation to meet the developmental aspirations of partner countries, particularly in Asia and Africa. The First Amendment to the Statement of Guiding Principles (SGP) on Triangular Cooperation for Global Development was signed by Devyani Khobragade, Joint Secretary, Ministry of External Affairs of India, and Mark Anthony White, Mission Director for the United States Agency for International Development (USAID) in India. It provides a framework for promoting cooperation between the two countries to meet the developmental aspirations of partner countries, particularly in Asia and Africa. The first amendment to the SGP agreement extends the validity of the SGP agreement up to 2021, a Ministry of External Affairs (MEA) statement said. 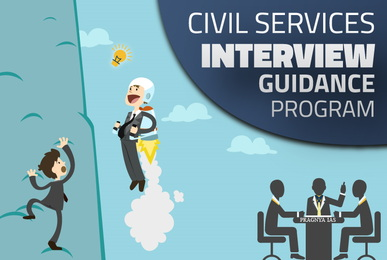 It expands the scope of capacity-building activities undertaken jointly by India and the US under this framework and also provides a consultative mechanism for joint biannual monitoring and review of activities undertaken under the SGP. "Under the agreement, India and the US will continue to offer capacity-building assistance to partner countries in multiple sectors, focusing primarily on agriculture, regional connectivity, trade and investments, nutrition, health, clean and renewable energy, women empowerment, disaster preparedness, water, sanitation, education and institution building," the statement said.